cb|国际|彩球网丨千亿|国际|娱乐|qy966丨Clad steel plate︱clad plate︱clad metal - Jinglei Science And Technology CO.,LTD. Add: Kongtan Town, Yibin City, Sichuan Province, China. 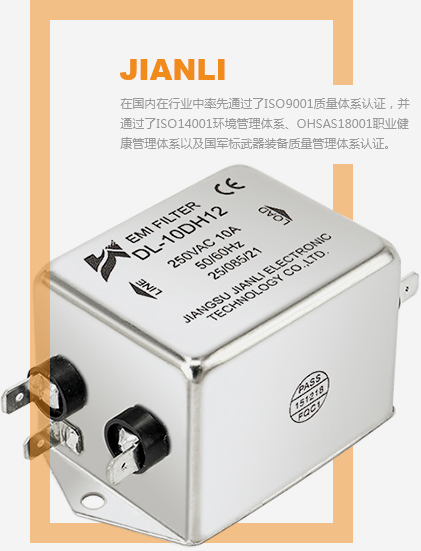 E-mail: jinglei-china@hotmail.com / sales-jinglei@163.com Tel: +86-13890007372　Add: Kongtan Town, Yibin City, Sichuan Province, China.